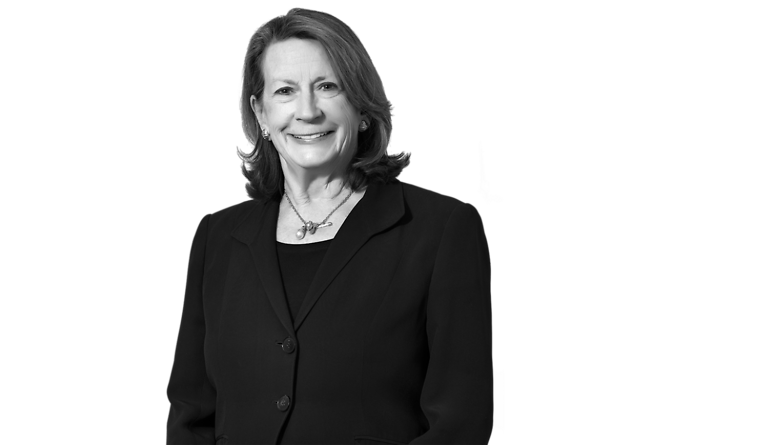 Kathie Coyle has practiced in the areas of estate planning and tax-exempt organizations for more than three decades. She does complex estate planning for individuals, many of whom are charitably inclined. Ms. Coyle has a particular interest in inter-generational issues that arise in the realm of charitable giving and wealth transfer. She assists clients in effective philanthropic strategies, particularly in the area of private foundations and charitable trusts. Ms. Coyle’s clients also include educational institutions, hospitals, civic groups, professional societies, religious organizations and social welfare organizations. She advises not-for-profit entities on their formation, tax exempt qualification and maintenance. Directors and trustees of exempt organizations often pose questions connected with governance, indemnification and insurance issues and Ms. Coyle is well qualified to assist them. One of the organizations that she established for a client received the Nobel Peace Prize.